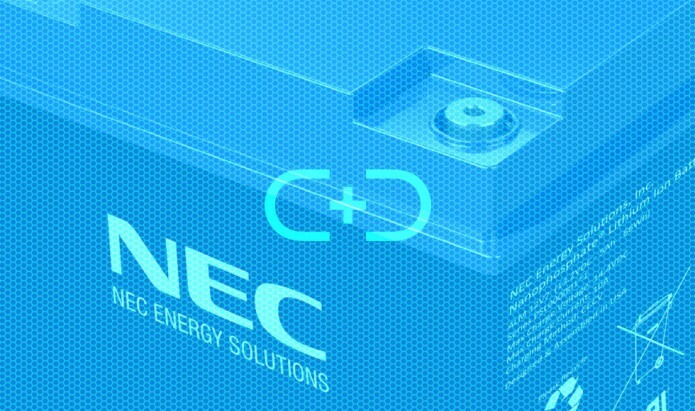 ALM batteries from NECES (formerly A123 Systems) are designed as an off-the-shelf drop-in replacements for lead acid batteries, and can be used as modular building blocks for larger systems. Ultra-light weight, these packs are suitable for high-current applications. 3x lighter than the equivalent lead-acid, A123 ALM batteries are a truly next-generation system. With integrated safety electronics and user-replaceable fuses, they offer a safe and convenient high-power battery based on a widespread form-factor. 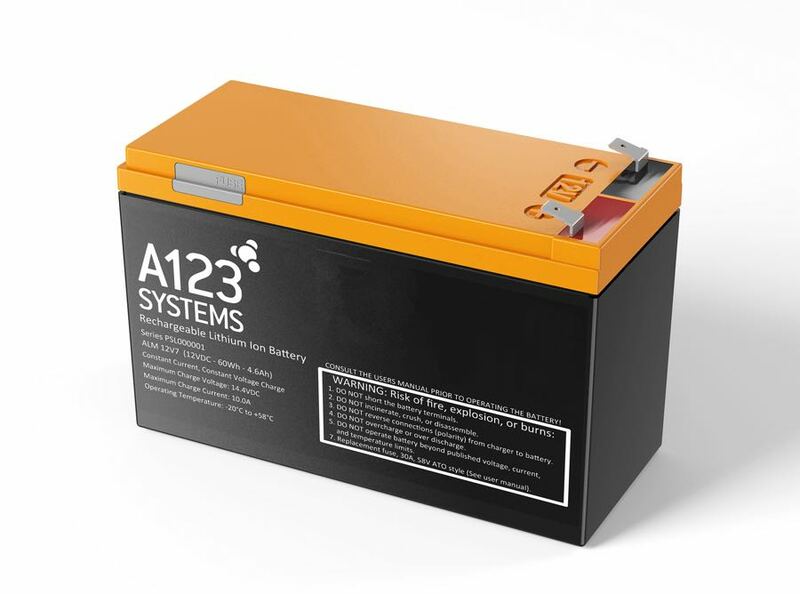 Offering up to 3000 usable charge/discharge cycles, ALM batteries offer huge improvements over lead acid in cyclic applications, leading to a low TCO. Unlike lead acid, ALM can deliver its full capacity even at high currents. At 5hr rate or higher, ALM outperforms lead acid on measured discharged capacity. 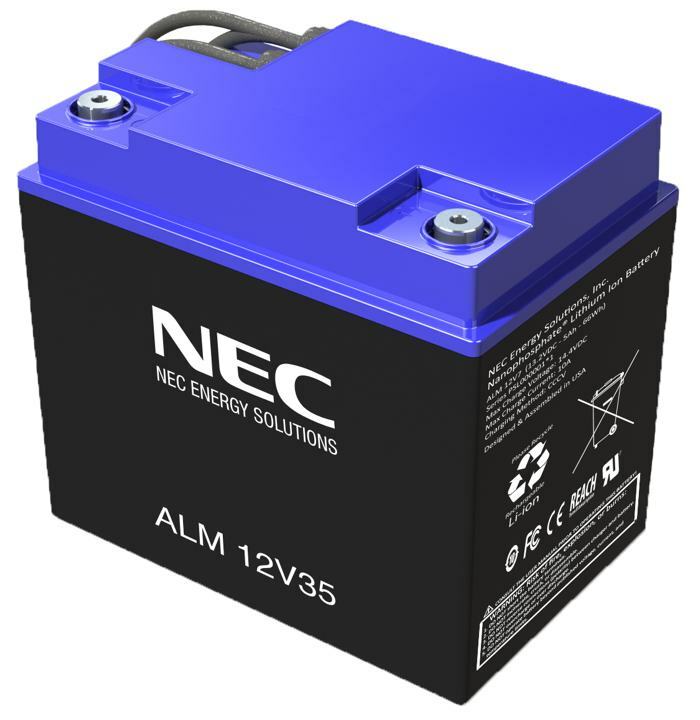 NECES ALM Batteries use Lithium Nanophosphate cells and are subject to shipping regulations. Certification for the requirements of UN38.3 is held by Creasefield, and ALM12v7 batteries fall below 100Wh. Battery characteristics and operational limits are shown on product datasheets. Information shown on datasheets is for guidance only. Please be sure to provide us with all project information and environmental details so that we can specify the ideal battery for your application. Do not use ALM batteries outside of specified limits without prior approval. Customers must ensure by their own means that products are fit for purpose. Please contact Creasefield for further guidance or custom pack options.